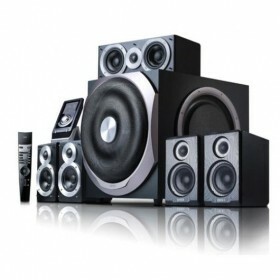 Universal power supply (100-240V) Calibrated flared bass reflex port, in front of the speaker cabin..
6½ inch magnetically shielded bass unit USB input slot for plug and play capabilities Semi-transpare..
5.1 channel home theatre system with Dolby Digital, Dolby Pro Logic II, and DTS Digital Surround dec..
Lifestyle Speaker Digital Element SP-600 V2.0 Tower Speaker 60WRMS DIGITAL ELEMENT SP-600v2.0 speak..
Dual RCA inputs for connectivity to multiple audio sources Calibrated flared bass reflex port, in f.. 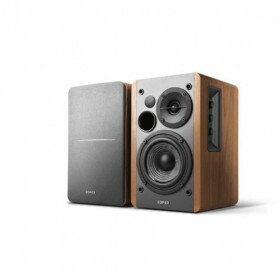 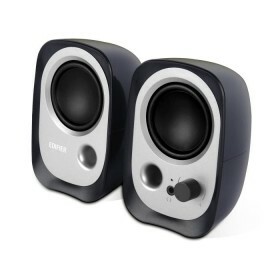 The R1700BT is a powerful studio speaker set with an edgy design. 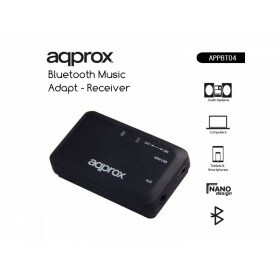 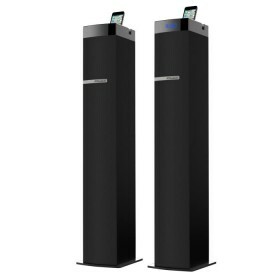 It produces 66W RMS from the 4 inc.. 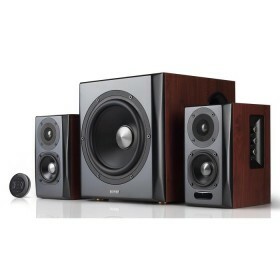 Active bookshelf speaker with Bluetooth pairing capability for music playback 5 inch bass driver wit..
Hi-Fi 2.0 Active Bookshelf Speakers Wooden side panels and black matte finish Advanced titanium dome.. 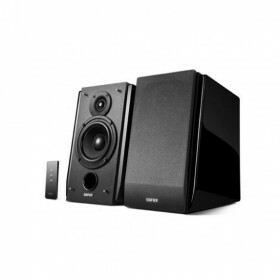 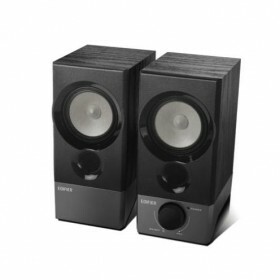 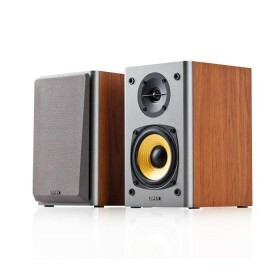 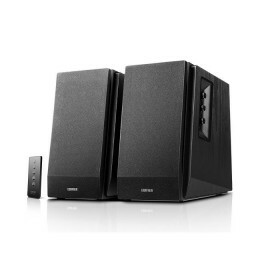 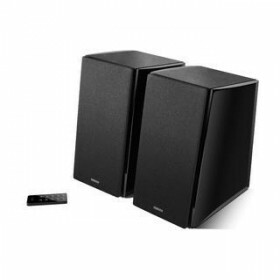 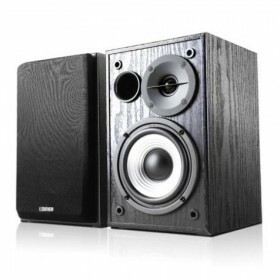 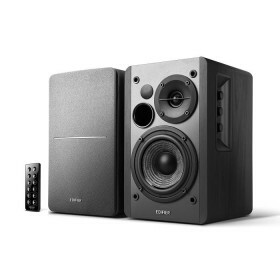 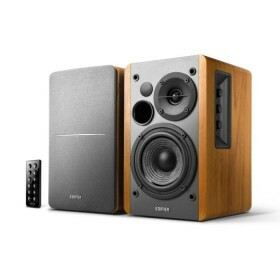 The M1370 by Edifier is a fashionable 2.1 speaker system that transforms traditional multimedia spea.. 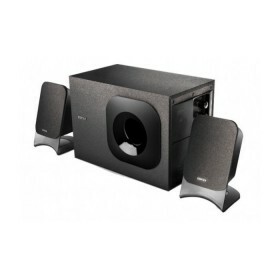 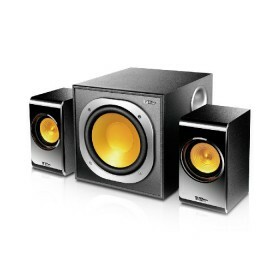 Active bookshelf speaker system with 42W total power output, Supports Bluetooth, Optical, Coaxial an.. 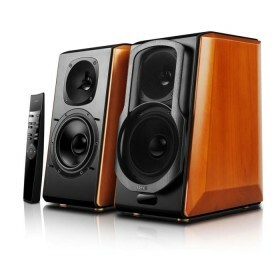 Wooden MDF enclosed subwoofer with front bass reflex port that delivers rich and detailed audio. 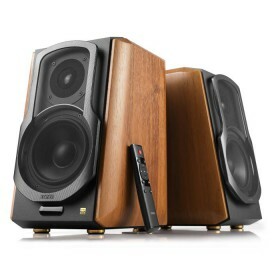 Tw..
Edifier enters the world of USB powered speakers with the R12U edition, the ideal companion speaker ..
Edifier S350 DB is the latest 2.1 active speaker comes with a 3.5inch aluminium diaphragm subwoofer ..
Edifier enters the realm of music production with the S2000Pro active monitor speakers, designed for.. 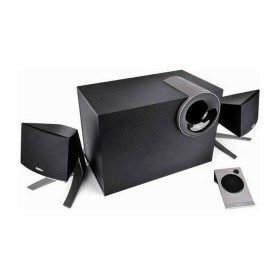 Active bookshelf speaker system with 70W RMS total power output Dual RCA inputs for connectivity t..